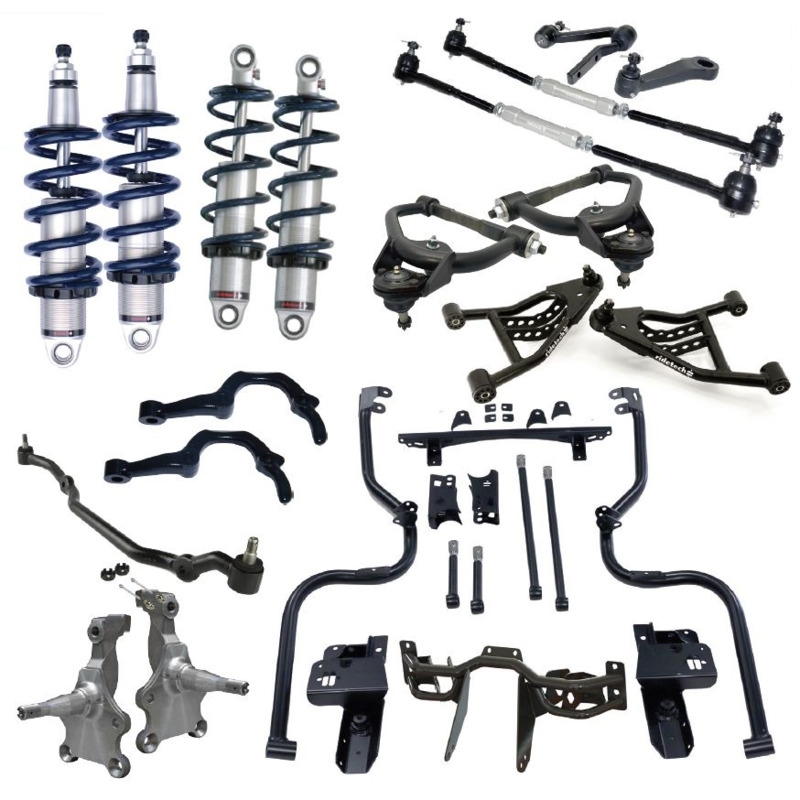 The RideTech 1970-1981 Camaro / Firebird CoilOver package includes everything you need to completely upgrade your existing suspension. 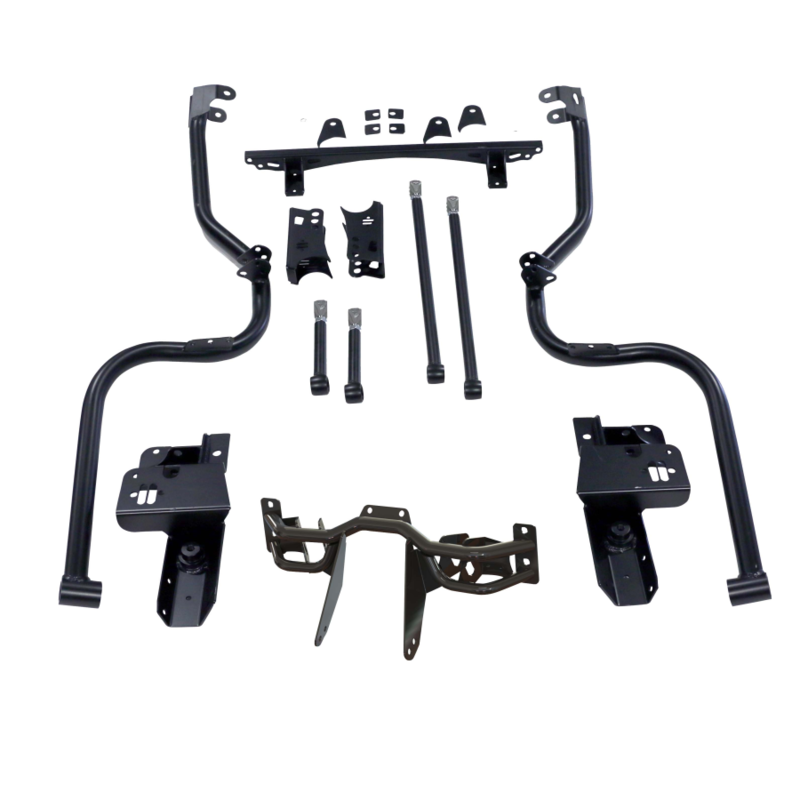 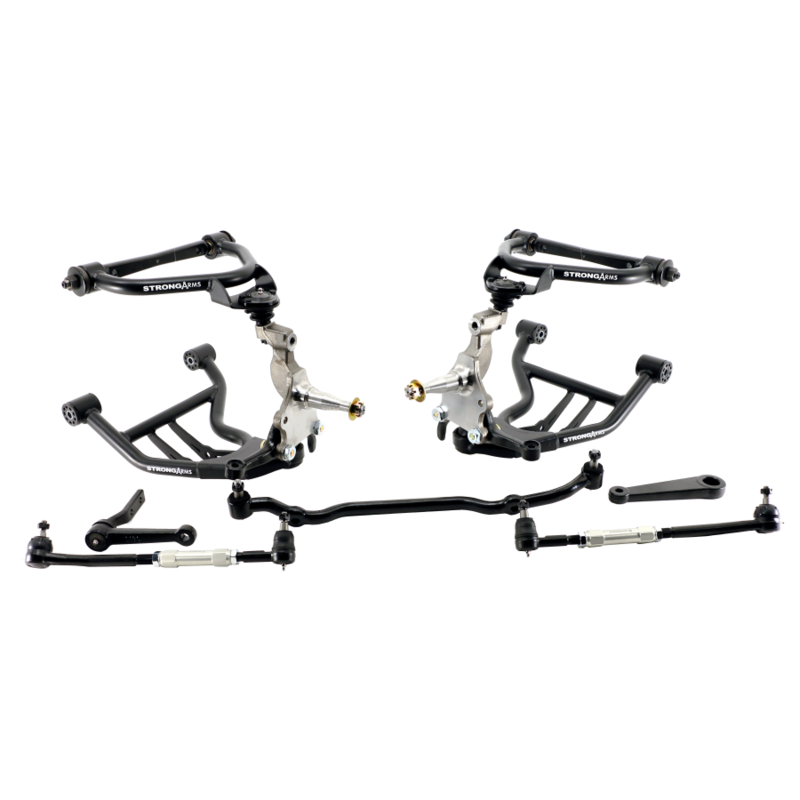 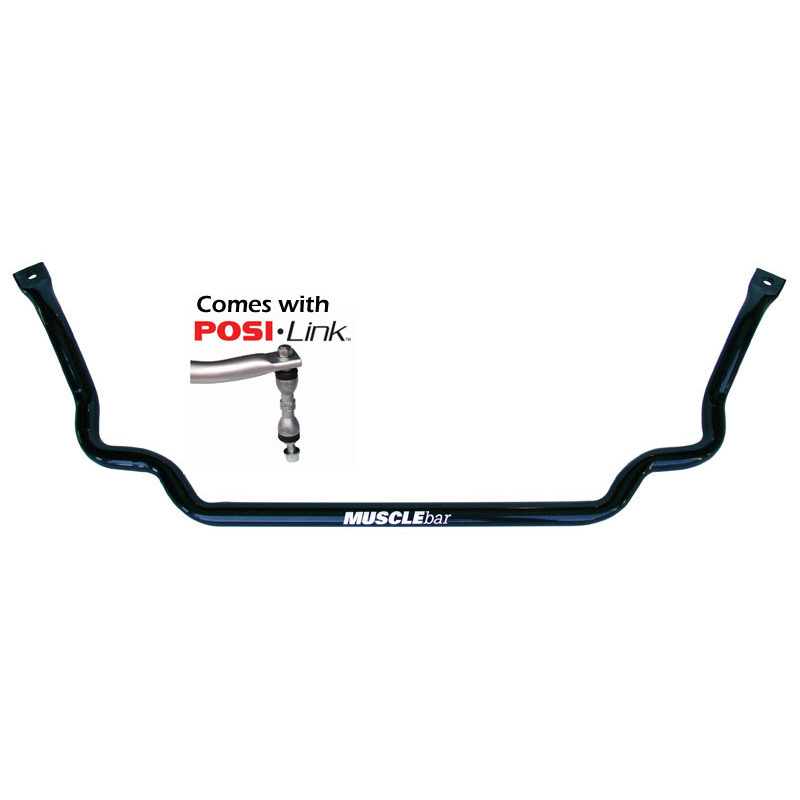 The package contains a complete TruTurn front kit, front MuscleBar, rear 4-Link, and 4 HQ Series CoilOvers for every corner of your vehicle. 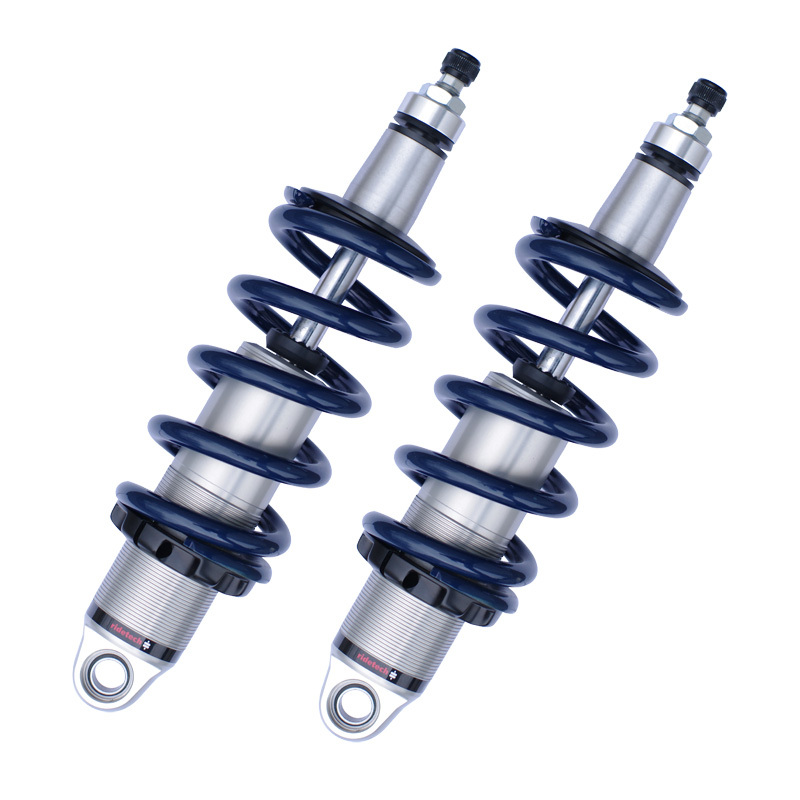 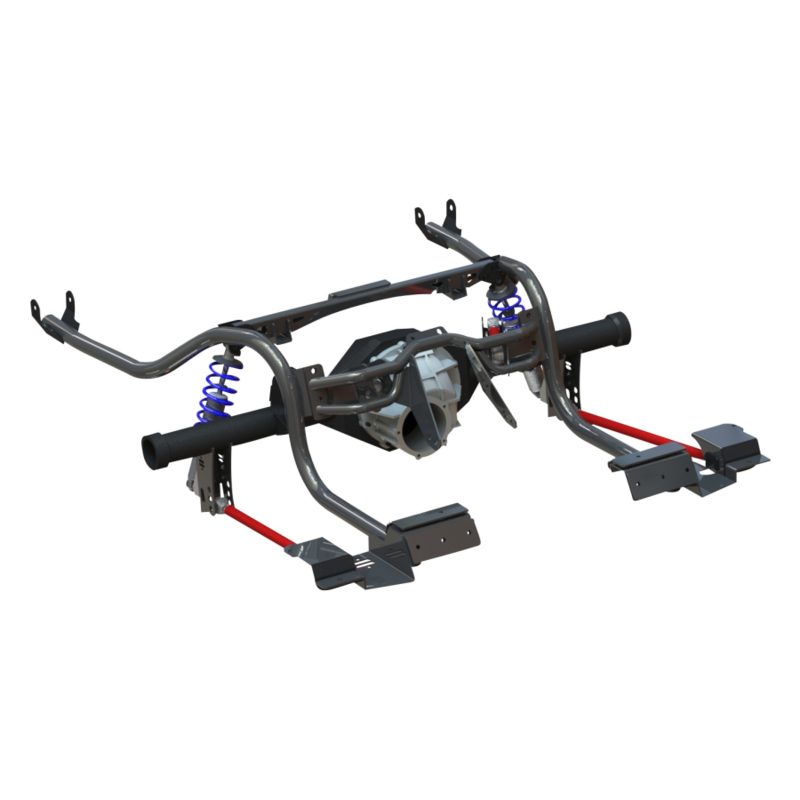 The benefit of buying a complete suspension system is that it takes all of the guesswork out when purchasing a new suspension. 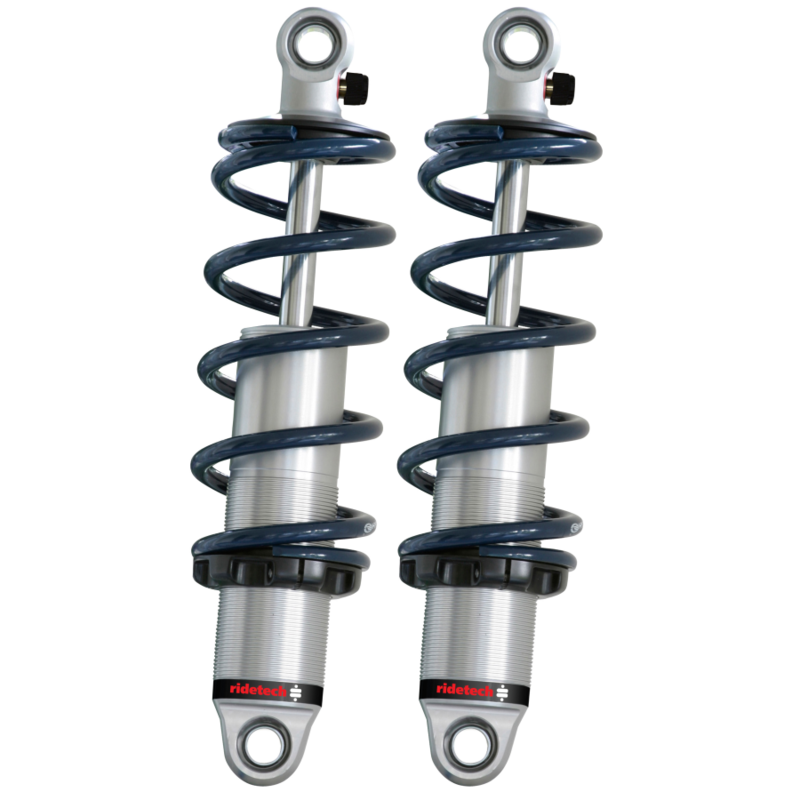 RideTech has spent hours collecting data to find a perfect spring rate and components for your vehicle's performance and ride quality.